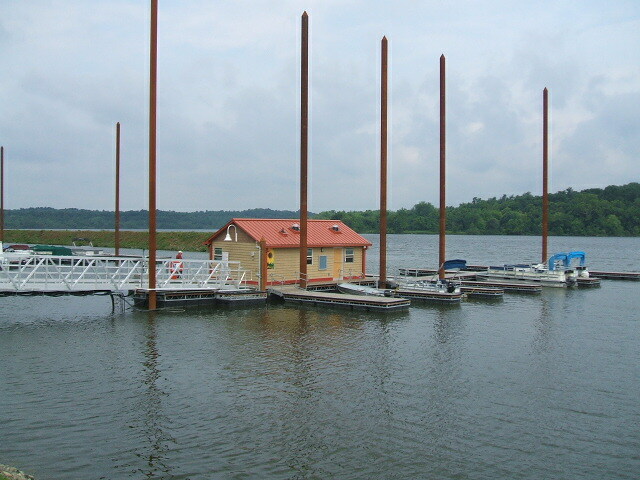 An experienced, diversified general contractor. We serve both the public and private sectors throughout the midwest. CELEBRATING 42 YEARS IN THE GENERAL CONTRACTING BUSINESS! As ODOT Level 3 Bridge prequalified, we have experience and expertise in all types of bridges, including complex structures. 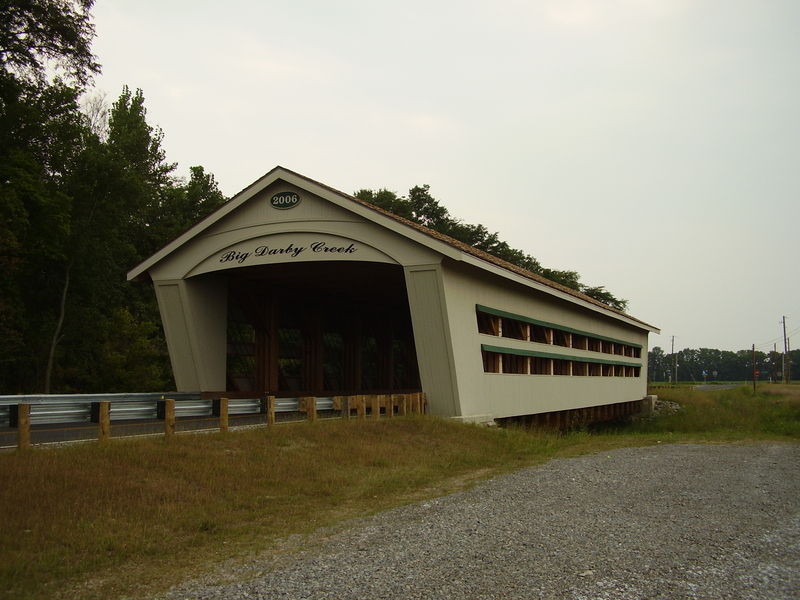 We have built bridges throughout Ohio, and in West Virginia and Indiana. bridge projects-both new and renovations in Ohio, West Virginia and Indiana. 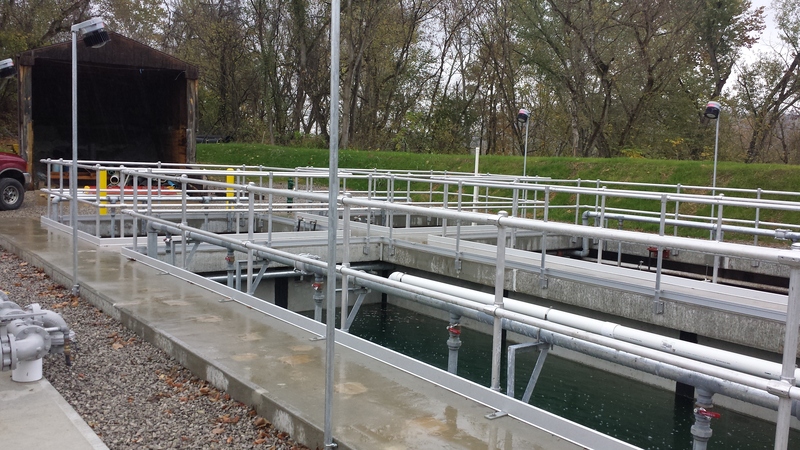 We do all types of water and wastewater treatment projects including pump stations, utilities, new plants and renovations of existing facilities. 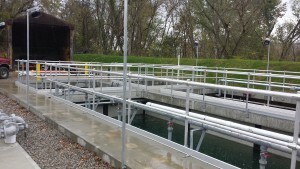 Our clients include the City of Columbus, various municipalities, counties, and private utilities. 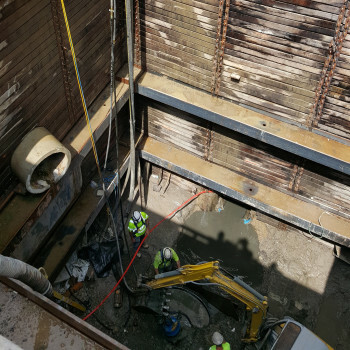 With our staff of experienced professional engineers, we design and construct temporary earth retention systems, helical anchors, tiebacks and conventional underpinning. Our specialized equipment allows for installations inside existing buildings and structures and in many low-headroom situations. 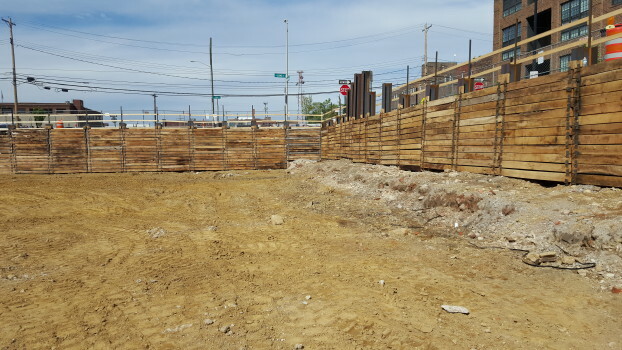 We are experienced in installing piles and shoring systems with very tight constraints. We also do sheet pile and bearing pile installations. 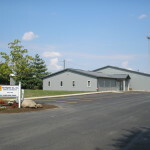 The Righter Company, Inc. has completed major new building projects. We also remodel and renovate existing structures, working for clients such as the Ohio Department of Natural Resources, The Ohio State University, the Ohio Department of Transportation, the Ohio Facilities Construction Comission and The Ohio Department of Rehabilitation and Corrections. The Righter Company also works on various public works improvements including parks, culverts, retaining walls, foundations, structure restoration and rehabilitation. Our clients include the Ohio Department of Natural Resources, The U. S. Army Corp of Engineers, the Department of the Army, the National Park Service, and other public and private industrial clients. We will conduct our business honestly and with the highest ethical standards. We will treat our customers as well as our vendors and subcontractors fairly. We will treat them in the same manner we would want to be treated. 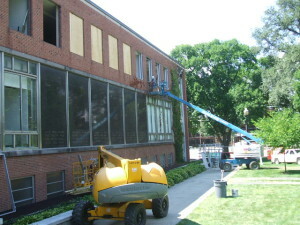 We understand that construction services are a large investment for our clients. We will endeavor to provide good service and a quality product in accordance with the client’s investment. We all do better when we do it together. We will work together as a team, helping each other as needed. We will recognize individual accomplishment, but always realize that no one can do it alone. Life is too short not to enjoy whatever you do. We understand that sometimes work can be routine and unpleasant, but we will work to have fun when we can, celebrate our successes, and learn from our mistakes, not dwell on them. We value profitability, but not at the price of any of our other values. We will work to provide a reasonable return for the stockholders and employees of the company. 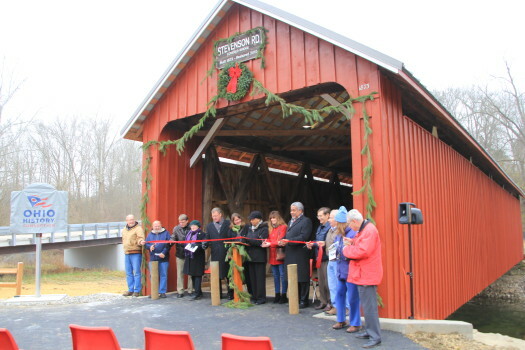 The Stevenson Road Covered Bridge is Righter's 51st Covered Bridge project and it is one that makes us very proud! 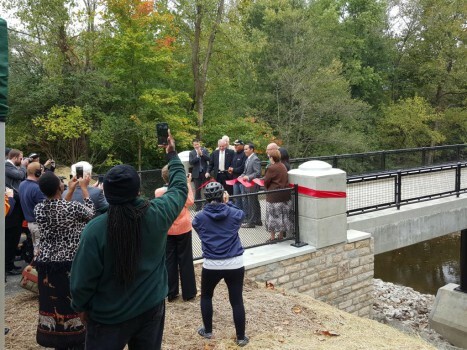 During the ribbon cutting ceremony, this bridge received an Ohio History Connection Historcial Marker. 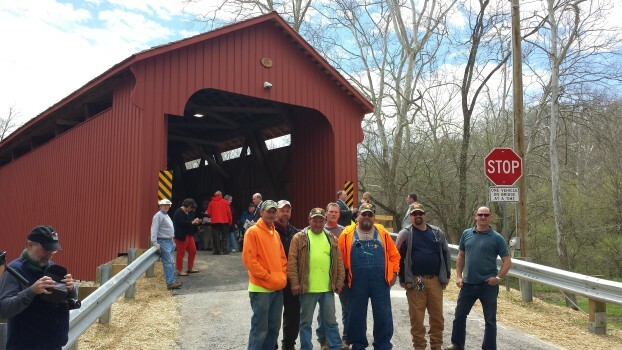 The Stevenson Road Covered Bridge is 96 feet in span over Massie’s Creek and is the second Smith Truss restored by the county in the last couple of years. 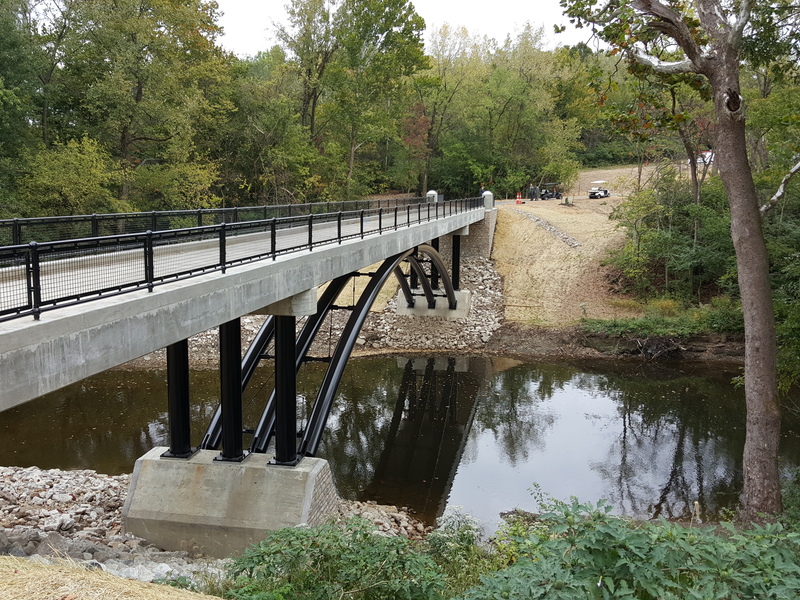 There are very few Smith Trusses left in the country and Greene County is blessed with two, with the other being a 136-foot span on Engle Mill Road, which is another bridge we completed in 2013. 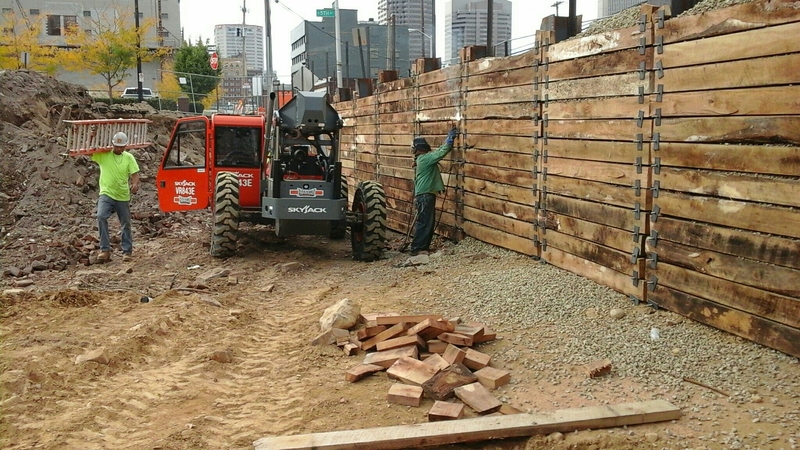 In the early winter of 2015, the City of Columbus contracted with The Righter Company for a complex and public-sensitive project a that had been the subject of several news reports. A very deep storm sewer, built in the 1970s, had failed, and caused a large sink hole in a residential area on Whirlwind Drive. Our management & supervisory team has over 275 years of combined experience in construction. 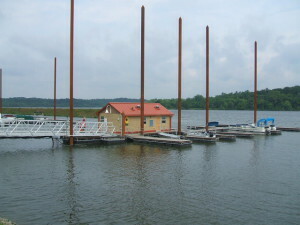 We are prequalified with ODOT for all types of Bridges, even Level 3-Complex Structures, and with the City of Columbus. We also certified as a Small Business Enterprise (SBE). We have been in business since 1976. Many companies have come and gone during that time. We have been here and will be here when you need us! With four registered professional engineers on staff, we can handle the complexities and engineering needed for your project. Check out our mission statement & values. If those resonate with you, we are ready to do your project. We have very low turnover – our people are the best, and are committed to working with you to make your project something we will all be proud of! The Righter crew I am working with has a plan and executes it. They are helpful and they don’t run me all over the site. Righter is a real pleasure to work with and I hope to work with them again on more projects in the future. The Righter Company should be commended on the excellent job they did in constructing this show piece bridge. 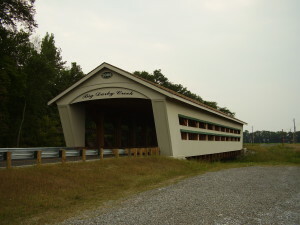 Their craftsmanship, work methods and attention to detail has resulted in a new modern structure that represents the character and detailing of the original bridge. The Righter Company tackled a very difficult job; the type that scared other contractors away. We worked well together during the job. I really became comfortable with their integrity.